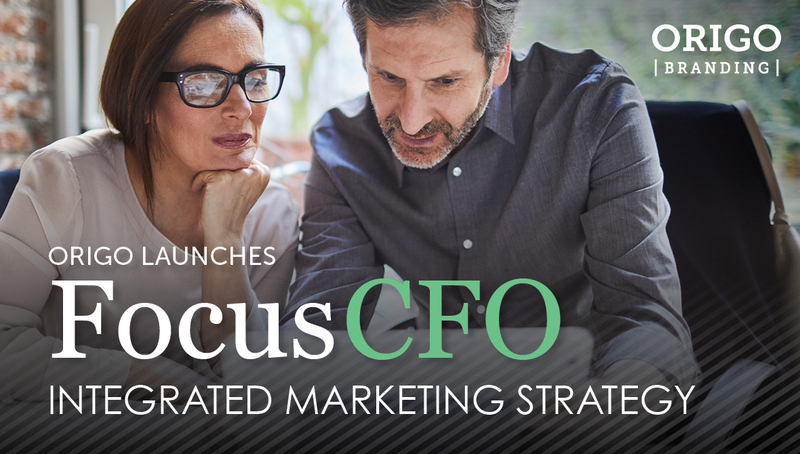 With more than 50 Associates in Ohio, FocusCFO is one of the largest and most influential regional Chief Financial Officer (CFO) Services groups in the nation. 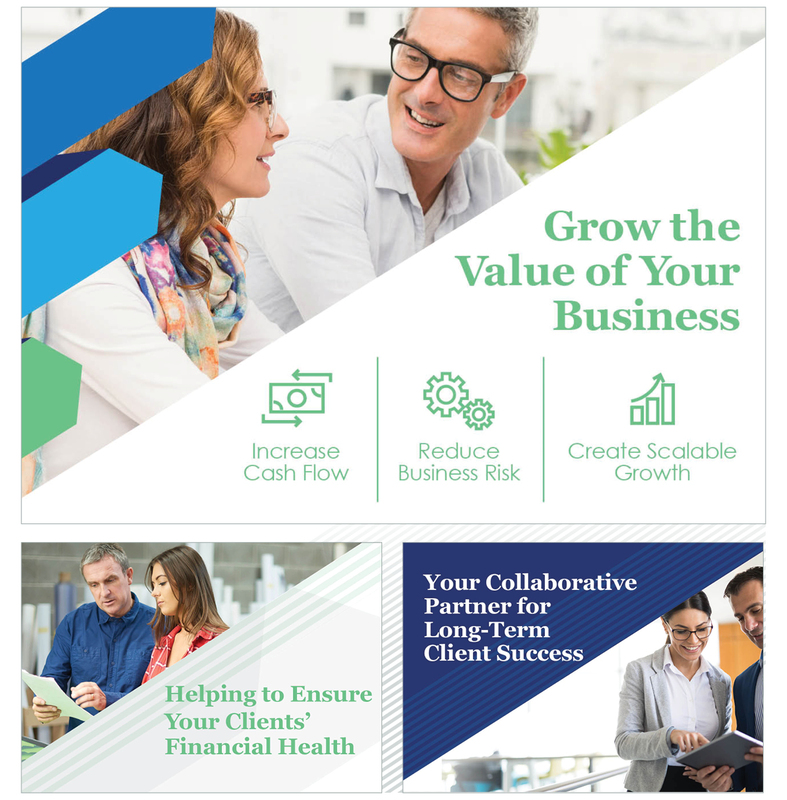 As the company sought to increase market share, they identified a need to create a scalable sales methodology and marketing approach for engaging business owners and strategic partners in their services. To do so, Founder and CEO, Brad Martyn, along with his leadership team, partnered with Origo Branding to develop a new brand, marketing and digital strategy, helping to grow their company’s awareness in new and existing markets. 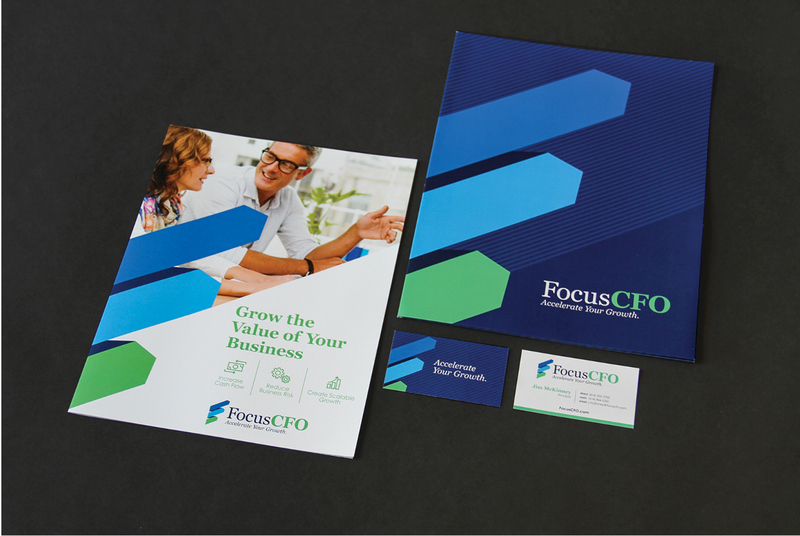 Below is the process we underwent to create a successful marketing strategy for the FocusCFO team. A comprehensive audit of their current brand, exploring the competitive landscape of other organizations that provide similar financial planning and consultation services. Qualitative surveys of the leadership team and their customers, as well as referral partners, including accountants and bankers, identifying key insights about the strengths, weaknesses, and opportunities of the organization. Creative exploration to help identify potential visual and messaging strategies to promote awareness for their services and increase recruitment efforts. 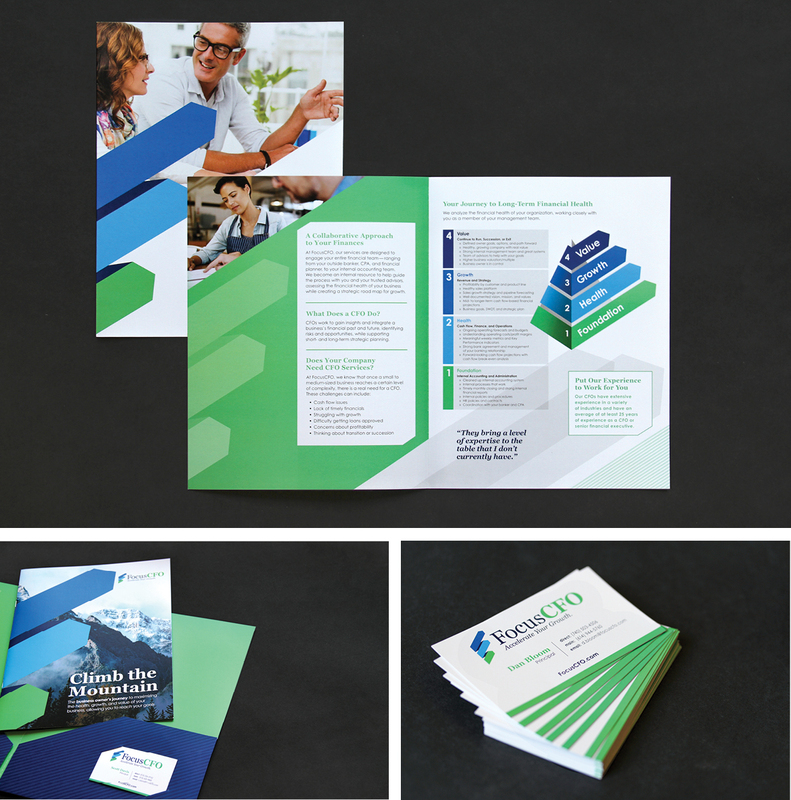 Upon developing the new brand strategy, we applied the new visual and messaging direction to a comprehensive set of sales materials, helping to better optimize how FocusCFO representatives can engage with business owners and referral partners (bankers and accounting firms) to help them understand the value and benefits of the company’s services, as well as how they differentiate themselves from CPA and professional management firms. While developing the new sales strategy, we also applied the new messaging and design identity to a more engaging and user-friendly web experience. 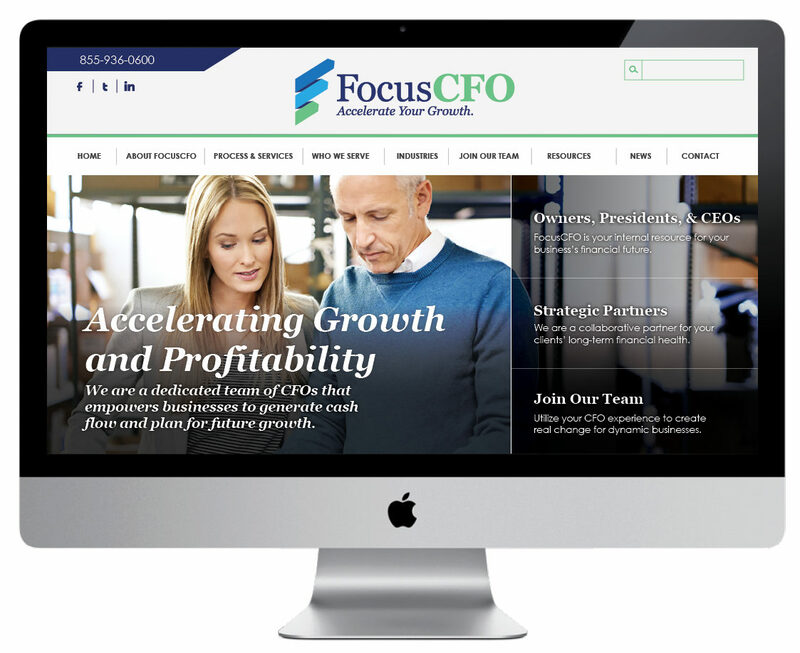 Our goal for the new web strategy was to build a powerful online selling tool that would offer a more user-friendly experience through responsive design, innovative features, and an updated presentation of FocusCFO’s services, success stories, and national reach. Brand Video: A mission video, utilizing live footage and testimonials to create a compelling story that expresses the business model, benefits, and services of FocusCFO, as well as the culture of the company and its team. Social Media Strategy: A comprehensive social media plan to help the FocusCFO team promote the new brand to current and potential partners, driving users to the website and social media pages (LinkedIn and Facebook) through methods of sharing, messaging, hashtags, and other tactics for engagement. We are excited to have helped launch a new brand for such an innovative and forward-thinking company, as we are looking forward to continue helping them create new opportunities to guide the future growth and long-term success of new and existing partners. Be sure to visit FocusCFO.com. 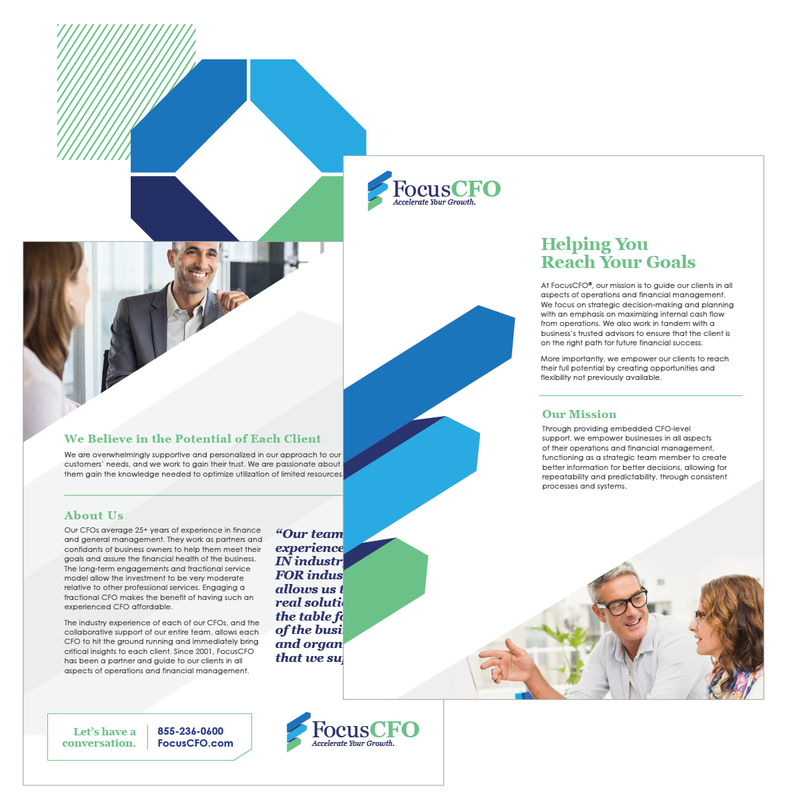 today and find out how your company can benefit from their proven CFO services.